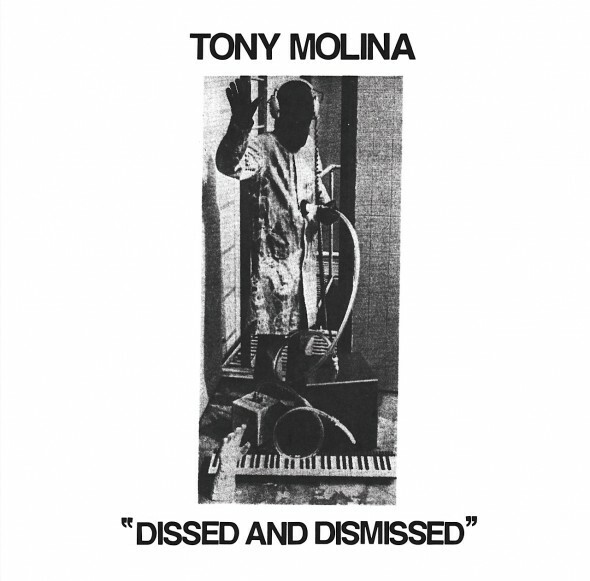 For those of you who have a spare eleven minutes or so in your day, maybe around lunch time or just before bed tonight, you'll want to check out the full-length debut album Dissed and Dismissed from San Fransisco-based singer/guitarist Tony Molina. Molina is probably best known for his time with underground lo-fi heros Ovens but has used Sopors, Violent Change, and Caged Animals as creative outlets as well. Dissed and Dismissed, released earlier this year on the Melters label, clocks in at just over eleven minutes. That's twelve songs, eleven minutes, I listened to the album ten times in a row while doing research for and then writing this blog post. So what do you get when each song averages less than a minute? With Molina, you get in, you get your mind blown, and then you get the hell out, that's it. Why repeat the chorus when you've heard it once already? 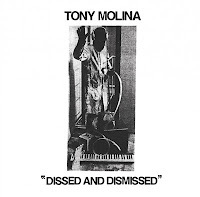 Molina's vocals are soothing and can hook you in the same way that J. Mascis does with Dinosaur, Jr. or Robert Pollard does with Guided By Voices (G.B.V.). 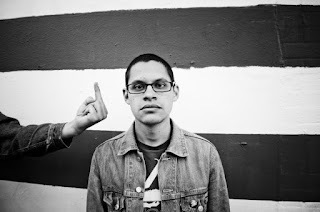 And speaking of Ninties indie rock influences, he handles his guitar-work in a similar manner as Mascis with super-fuzzy riffs and screaching solos and also pays tribute to G.B.V. with his cover of "Wondering Boy Poet". Molina's songs, while short, are well written and feel complete, and don't leave you wanting for more. He manages to get you from point A to point B in as little time as needed, without being redundant. Proving that sometimes the best gifts do come in the smallest packages.